Saskia’s legacy is helping people in all circumstances, a sought-after character trait when building client relationships. Her adventurous spirit led her to the beautiful Okanagan which she has called home for the last seven years. 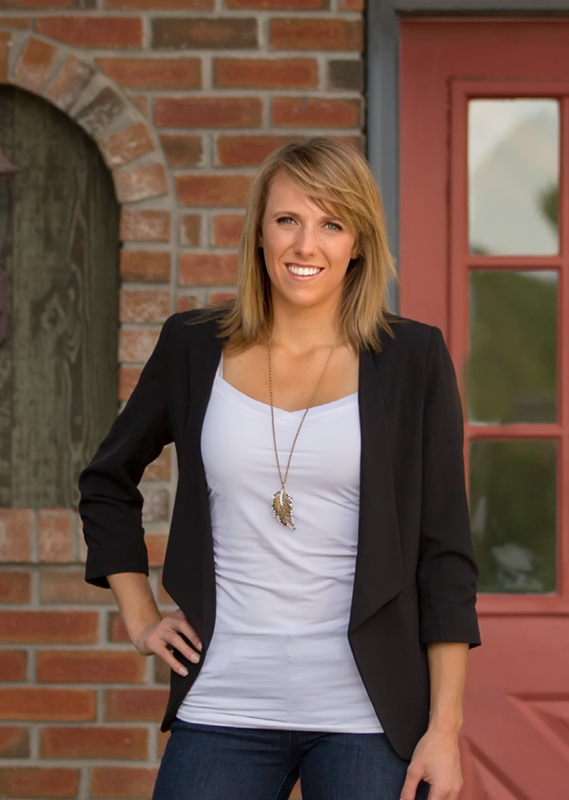 Since beginning her real estate career, Saskia has enjoyed challenging herself in learning many different aspects of the industry to cater to a variety of clientele. Your expectations will be exceeded by the level of service you will receive working with Saskia.